Well, isn’t this quick! 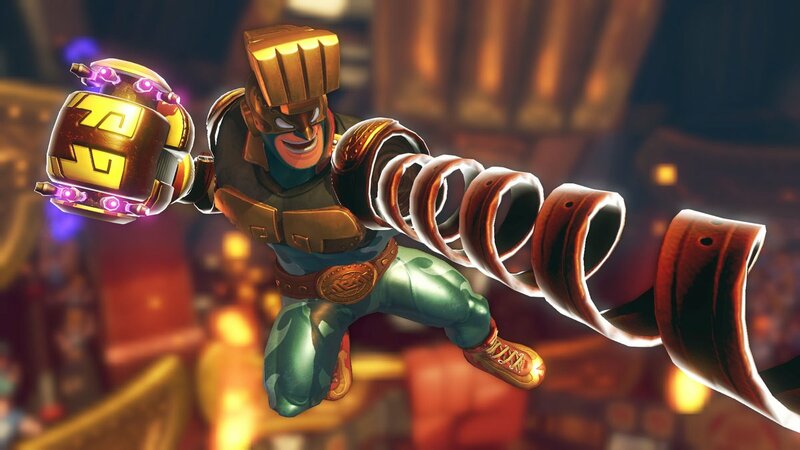 Not even a week after Max Brass was released as a DLC character for ARMS, Nintendo’s already started work on the next new character for the game! 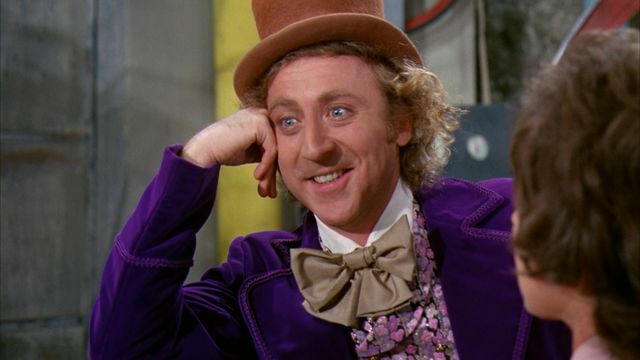 I bet the next character in ARMS is gonna be pretty Sweet. The next stage is probably gonna Crank things up a notch, but specifics are probably a bit of a stretch at this point. Unfortunately, they’re pretty vague. And there’s a good reason for this. Basically, there’s no model data for the character in the game. Nor are there any textures for them available. As a result of this, we have very little to go on here. Probably just code references and file names to be honest. And their stage has some sort of machine/factory theme to it. But that’s just speculation at the moment. 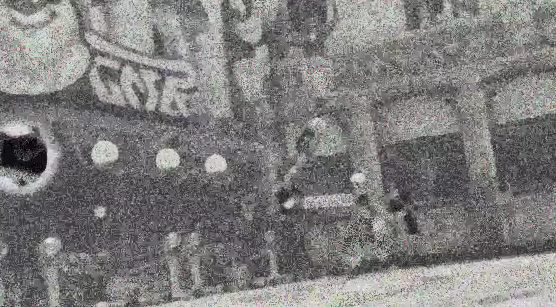 All we know is that evidence exists for them in the game’s files, and code references hint at candy and machinery in some way. So what do you think they’ll be? 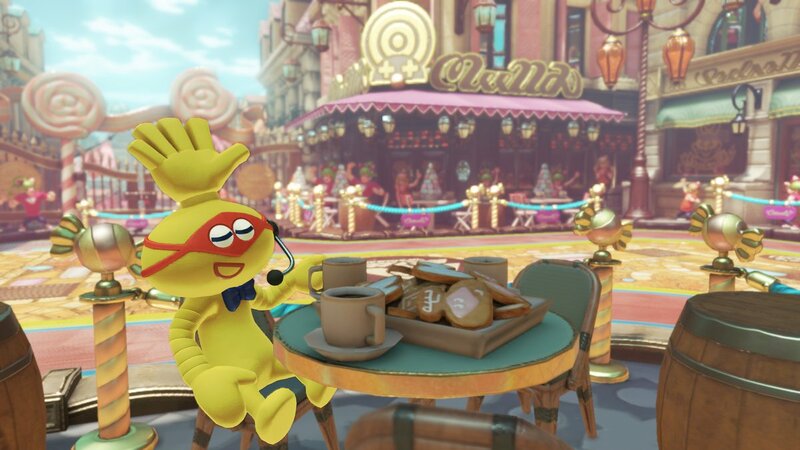 Will the new ARMS characters be associated with chocolate and sweets like mentioned here? Or will it turn out the code references are outdated or wrong? Post your thoughts on the matter here in the comments or on social media today! 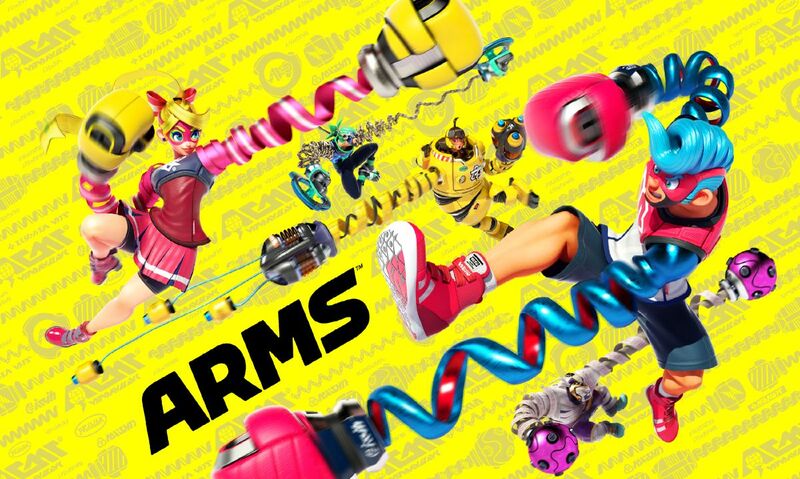 Is a New Candy Themed ARMS Character Being Teased?